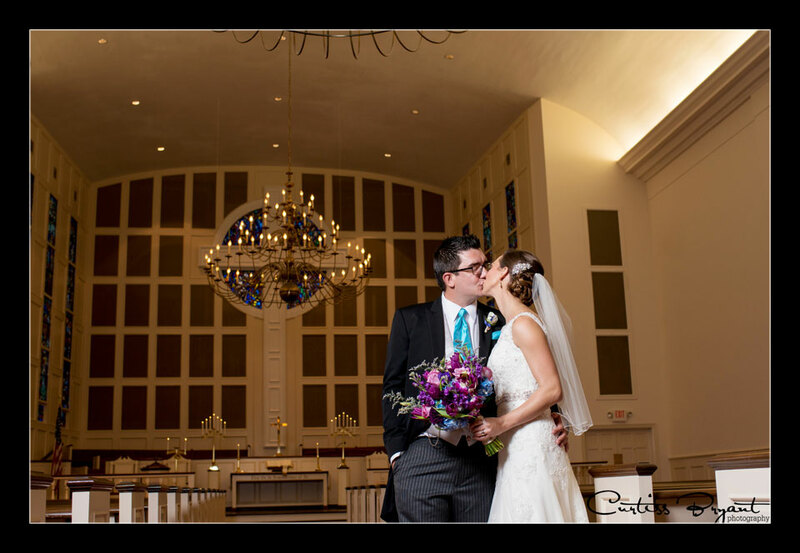 WOW... What a wedding Rachel and Dan had a few weeks ago. 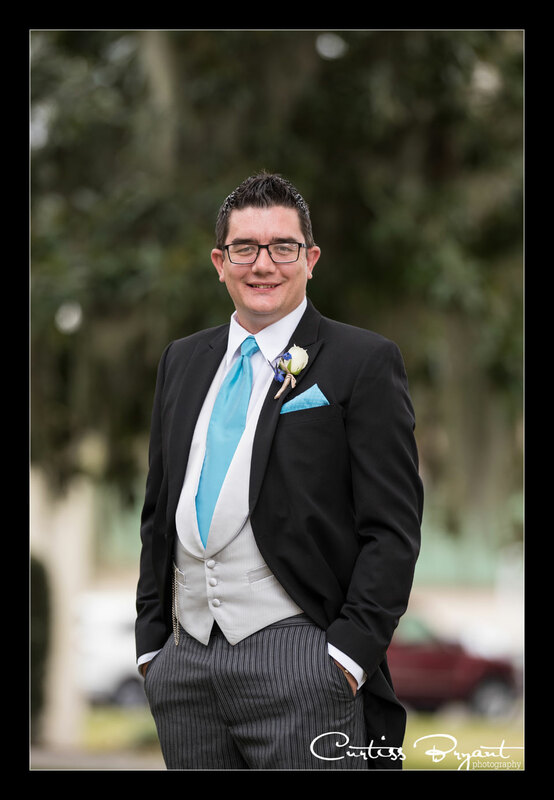 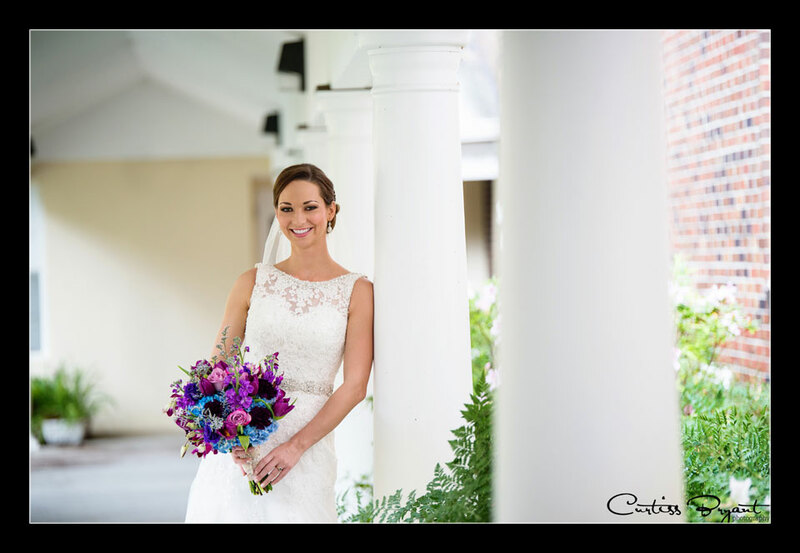 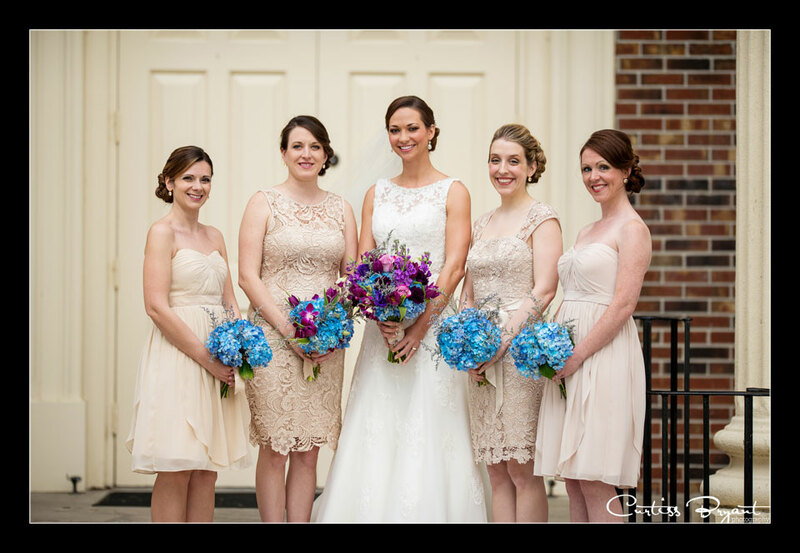 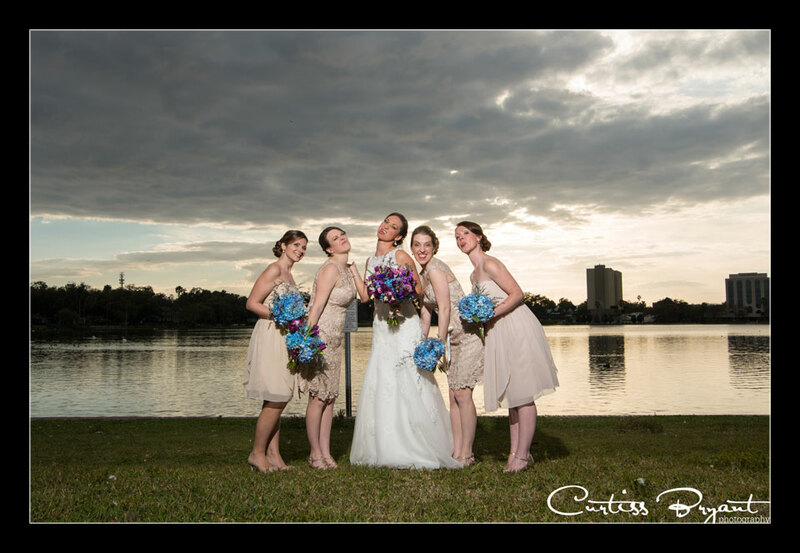 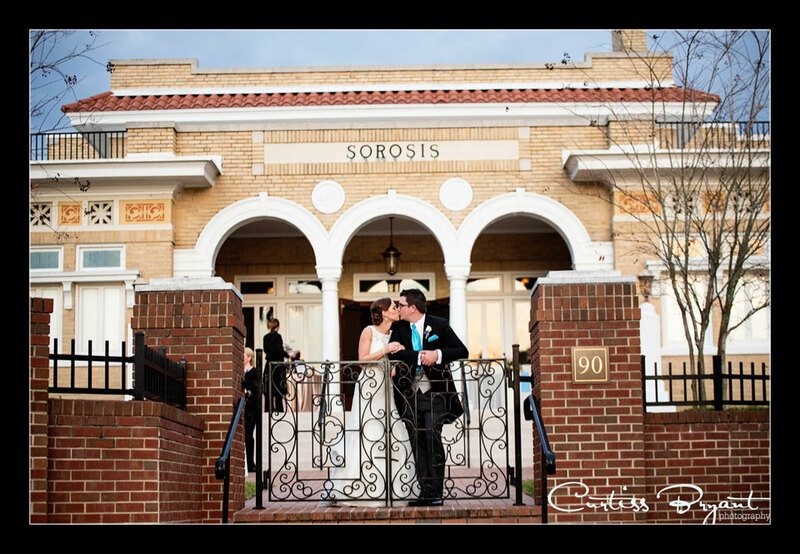 We were honored to be chosen as their wedding photographers for their beautiful wedding in Lakeland, Florida. 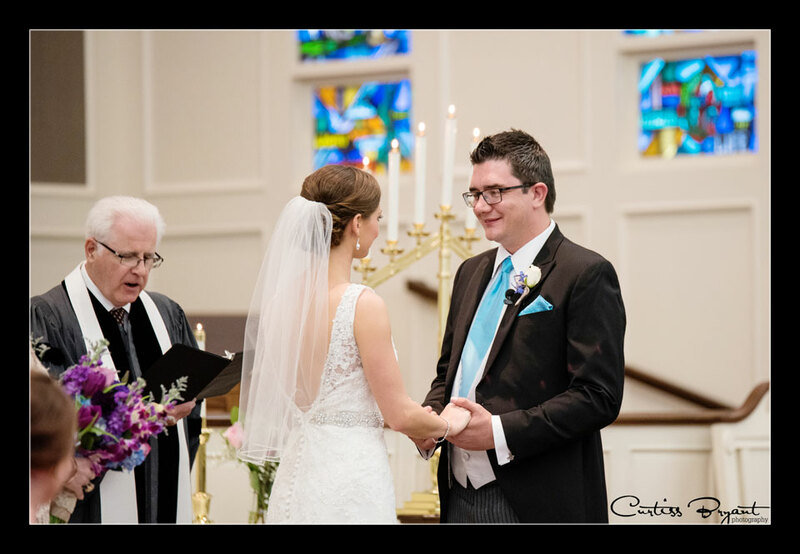 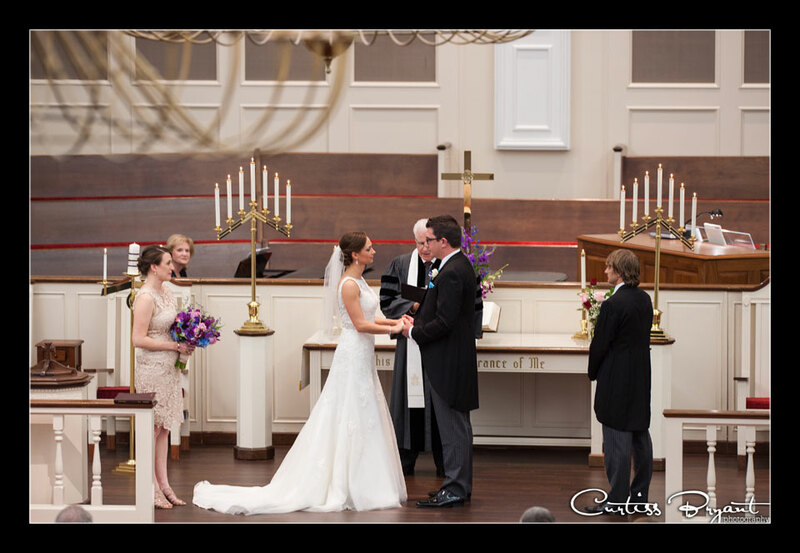 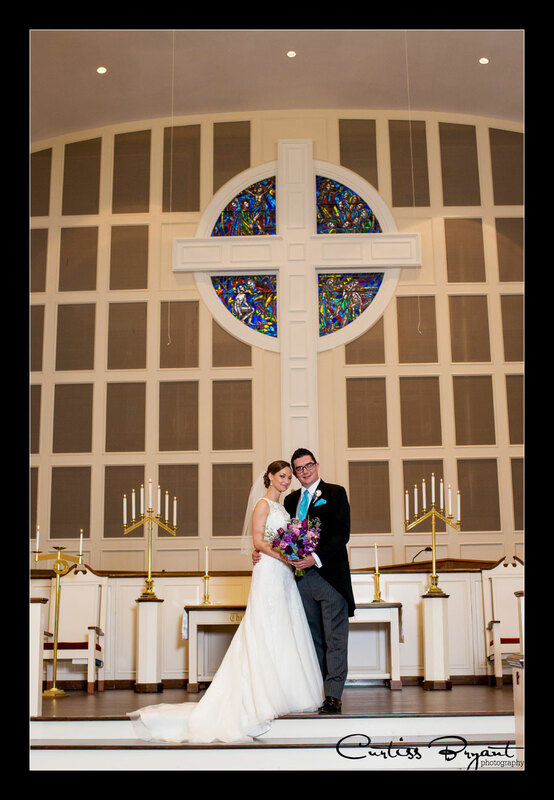 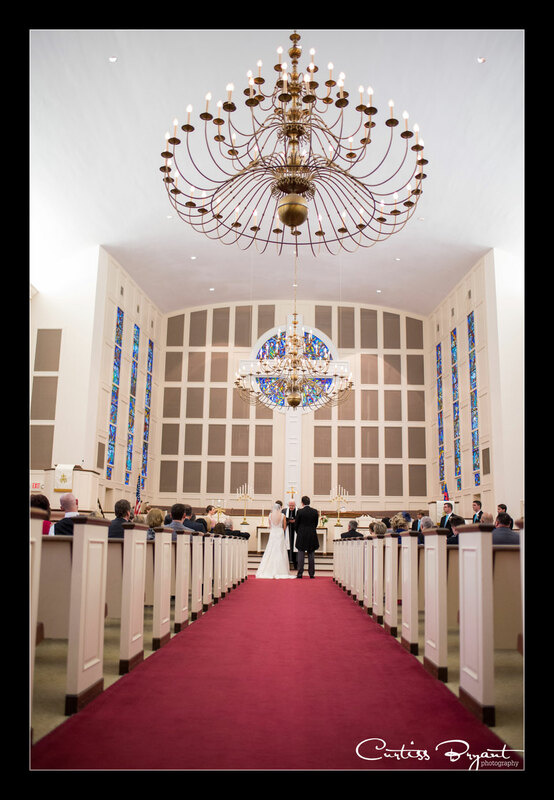 The wedding was held at the First Presbyterian Church on Lake Hollingsworth. 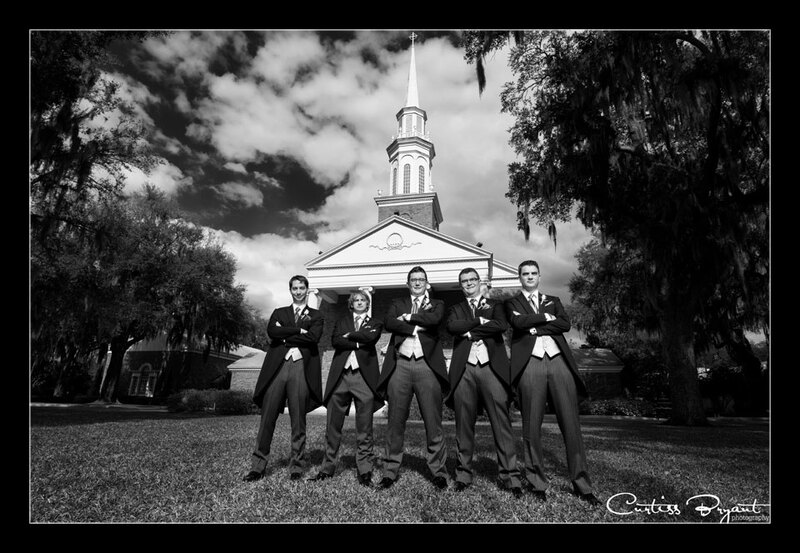 Lakeland is special to me (Curtiss) as I attended and graduated from Florida Southern College. 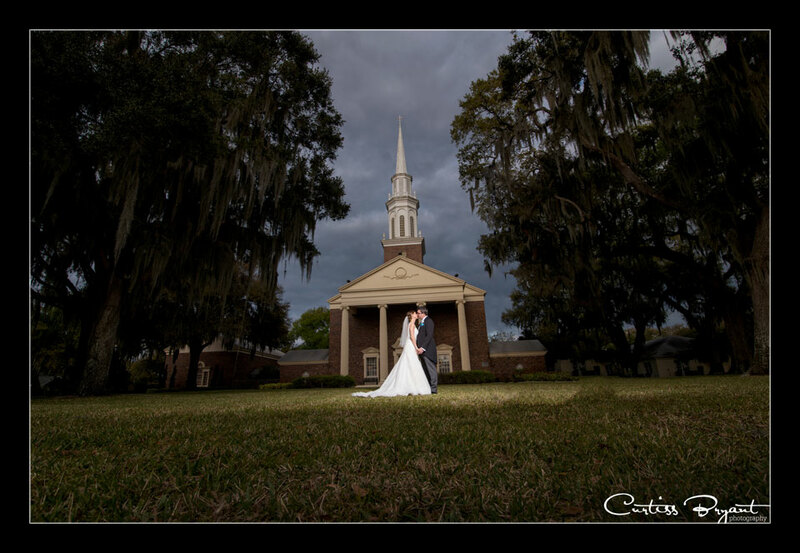 So everytime we get a chance to photograph a wedding in Lakeland, its a bonus to get to visit areas I used to visit all the time. 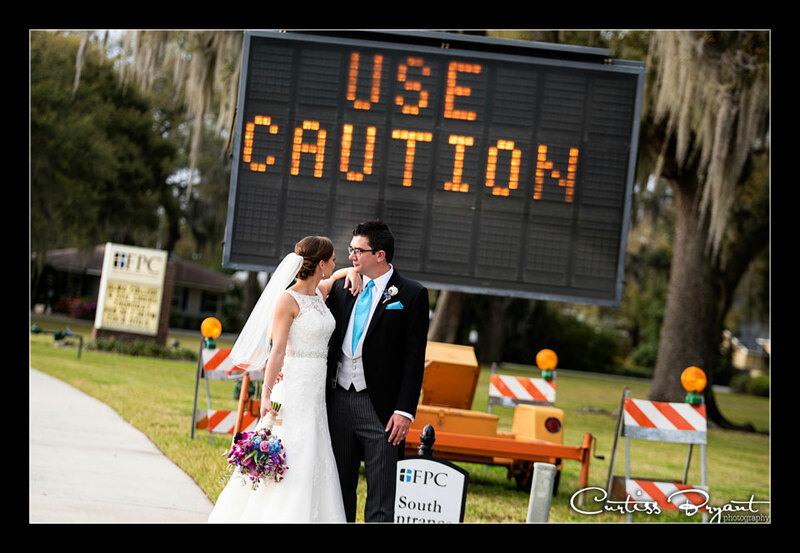 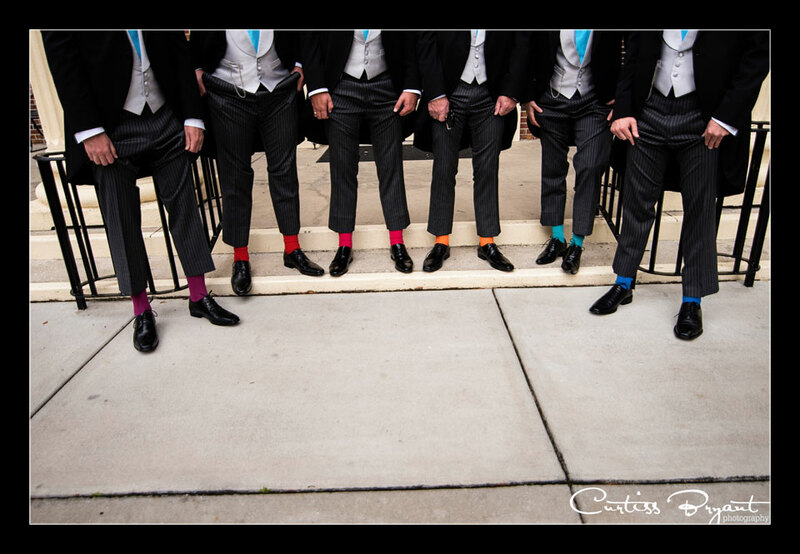 As creative wedding photographers, we strive to create something fun and different for our clients. 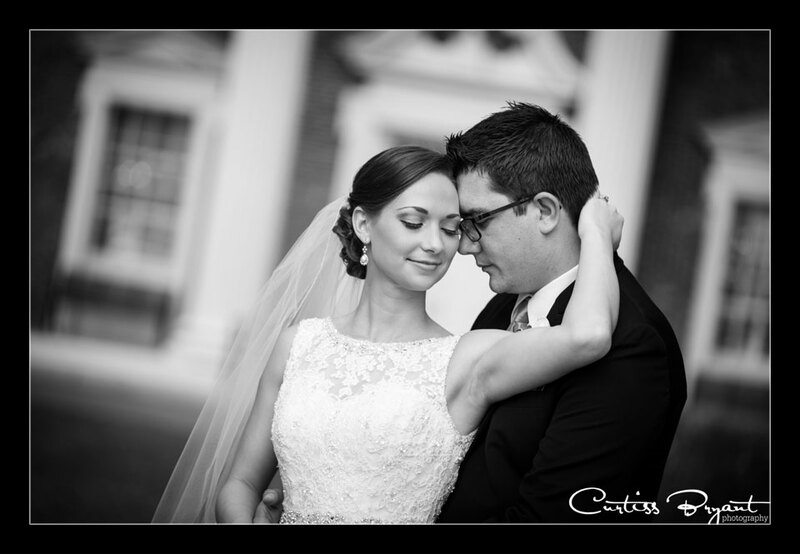 Each wedding that we photograph is a new journey. 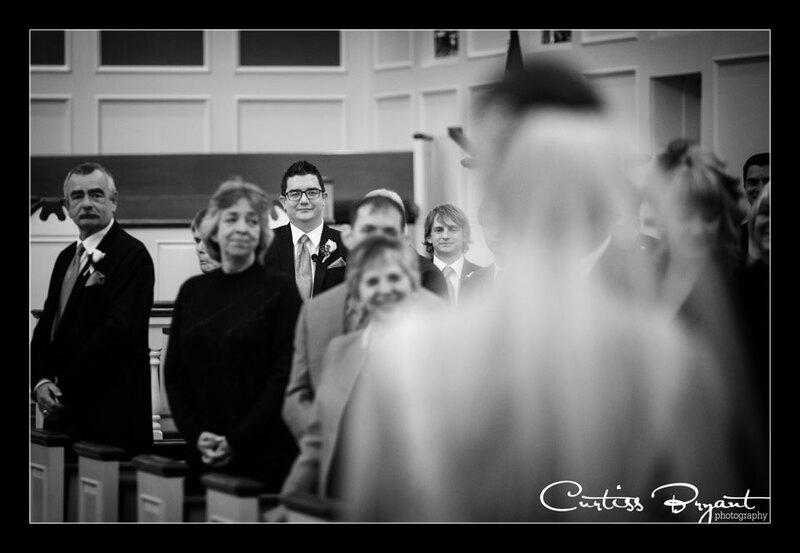 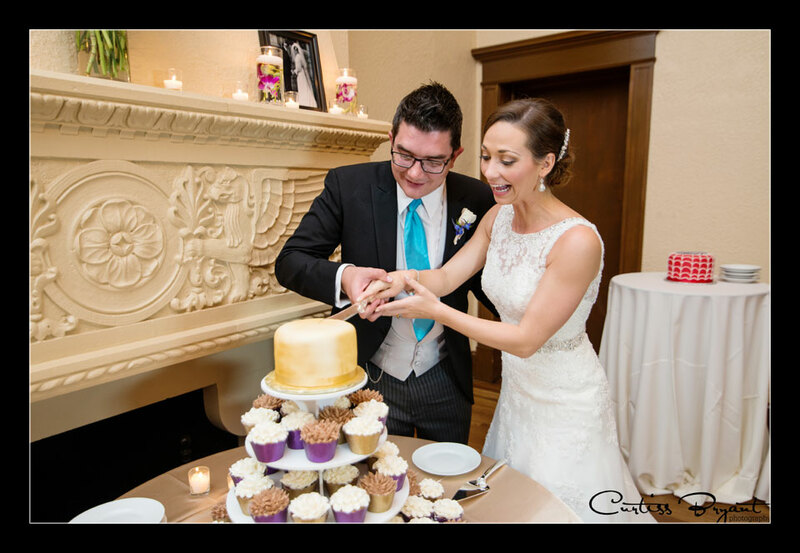 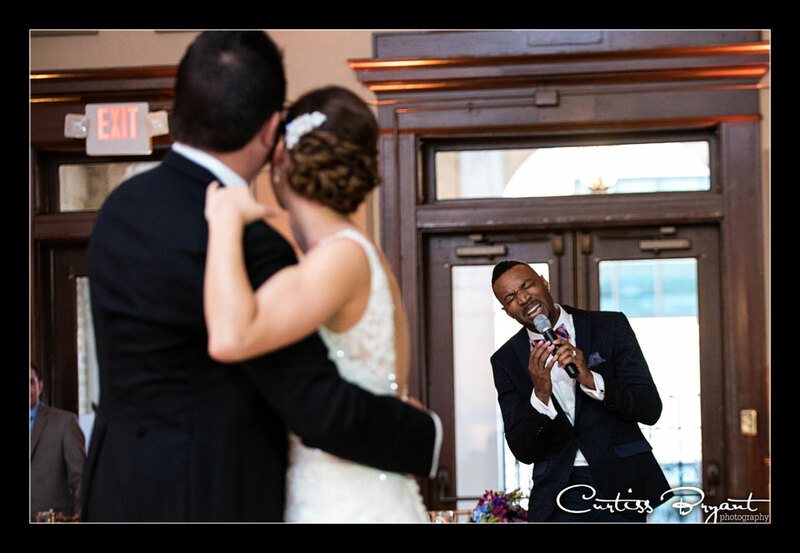 Sure, we have photographed over 200 weddings, but we approach them each as if its new to us. 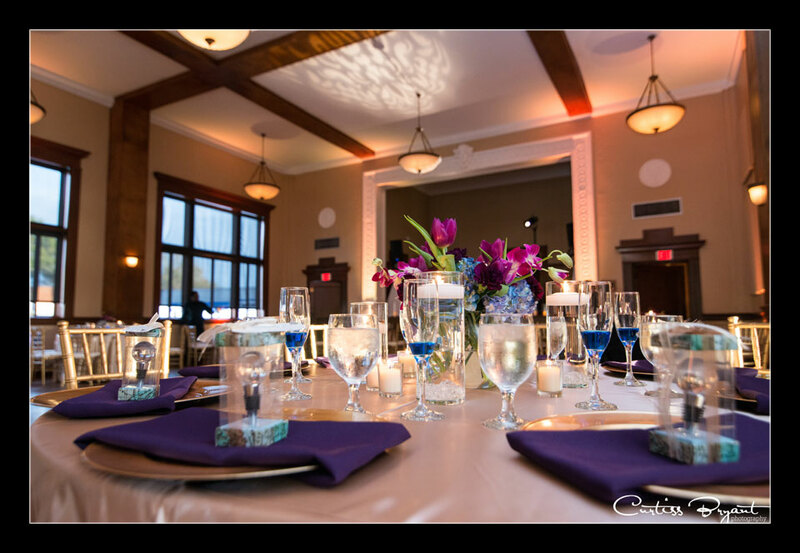 We want to cover the day and provide our clients with something unique and something that they will cherish. 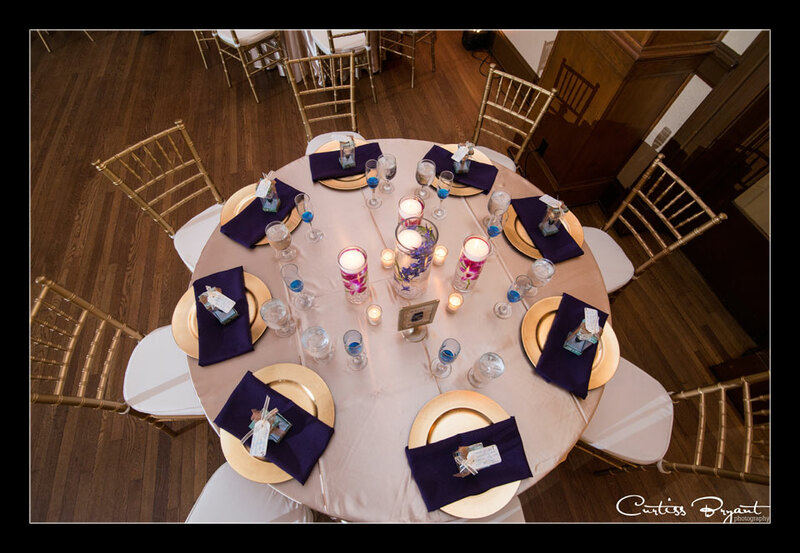 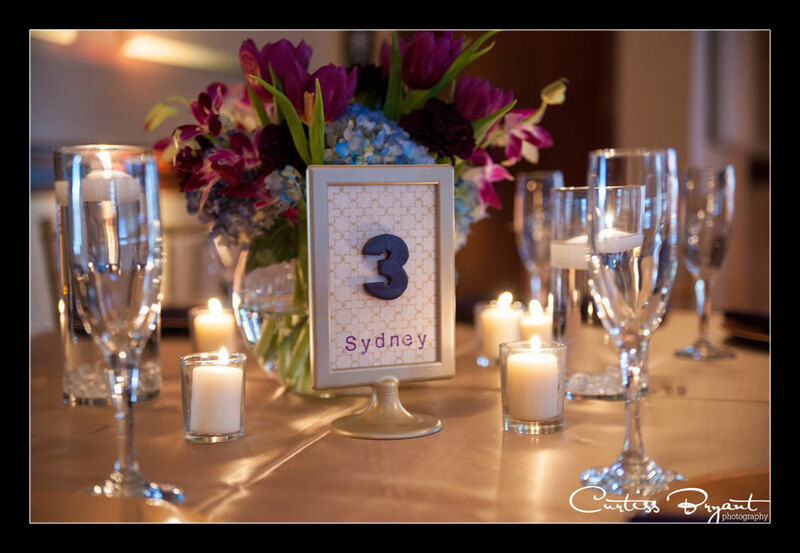 To us, its not just another wedding... Its a brand new unique event that we are honored to photograph for our clients.